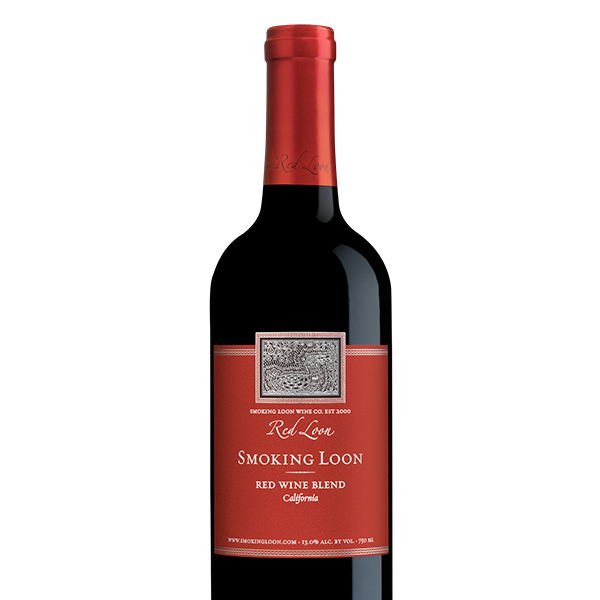 Our 2018 Smoking Loon Cabernet Sauvignon has vibrant aromas of blackberry and boysenberry fruit a long with pleasant floral notes framed by the use of American and French oak. The French oak brings vanilla aromas that work well with cherry and blackberry fruit flavors. The use of American oak helps provide a smooth, silky tannin structure. 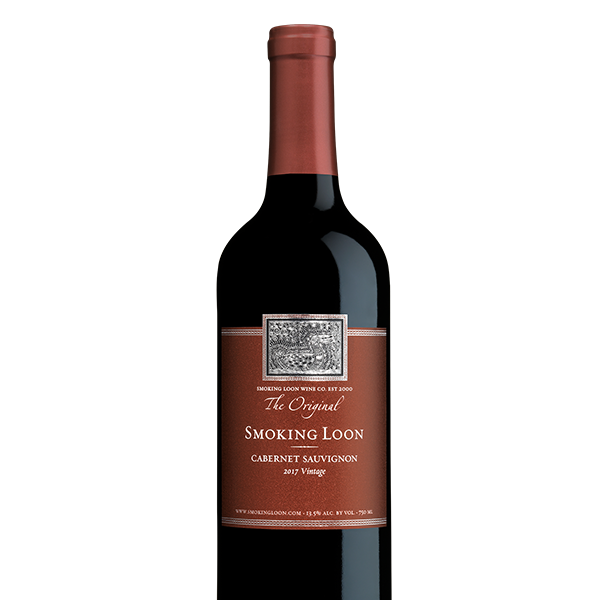 This medium-bodied Cabernet Sauvignon is approachable, well-balanced and lends a long lasting, flavorful finish. Grilled steak with roasted vegetables or braised short ribs. © All Rights Reserved. 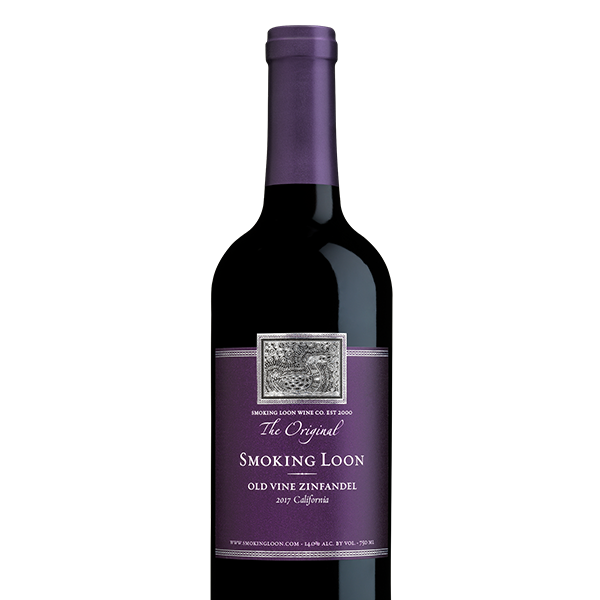 Smoking Loon is a trademark of Don Sebastiani & Sons.